I have been reading up a storm lately! Here are synopses of three books from my 2014 reading list that I’ve tackled in the last few weeks. This very accessible (and quick) read lays out the “Question Formulation Technique,” a process designed to get kids honing their critical thinking skills while laying the groundwork for the learning that they will pursue in relation to a particular topic. 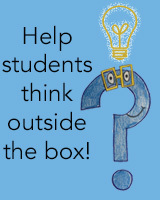 The authors suggest that rather than teachers wracking their brains to develop robust framing questions, students can be tasked with brainstorming these inquiries. The process is simple and I am looking forward to trying it out with my students this fall. 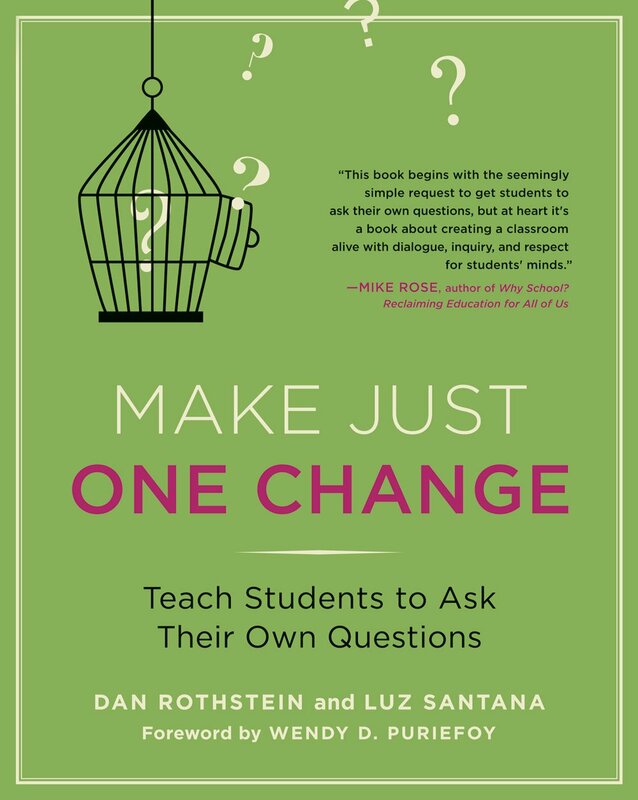 I am particularly drawn to the steps of the process where students think about open versus closed questions and then have to prioritize questions. I am always interested in trying to teach critical thinking skills and this seems like a viable strategy for doing just that in a simple way that directly relates to and even drives the curriculum and content we’ll be exploring. I read several sections of this book during a course that I took on gender and sexuality and have been itching to read the rest for the better part of a year. This book ought to be required reading for all educators. Part informational guide to gender and sexuality and part handbook for addressing these topics in school settings with students of any age, this book is the best resource on gender and sexuality in education that I have seen. The book operates from the (I believe accurate) premise that gender and sexuality are always a part of the schooling experience, whether or not we choose to acknowledge this explicitly. It contains many practical examples for how to discuss these topics and how to best support all students as they work on the task of crafting this essential aspect of their identity. It left me with many great ideas to implement right away in my classroom. I could not put this book down this week. In my opinion, this book belongs right next to Jonathan Kozol’s Savage Inequalities on the shelf of books that all human beings should read. 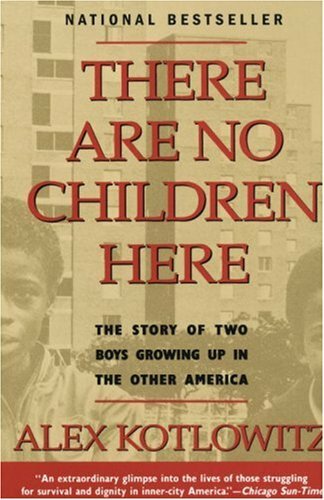 This book, written in the ’90s by Alex Kotlowitz (one of my favorite contributors to the wonderful podcast “This American Life”), chronicles the lives of two young boys growing up in a project in the inner city of Chicago. This book both enthralled and incensed me — at points I could not believe that what I was reading could possibly be true. I expect that things may have slightly improved since this book was written, but I am certain that many of the same issues unfortunately still exist. I became so attached to the characters in this book and I am eager to try to find out what happened to them after the story ended. You should absolutely read this book!